Nice Buildable Lot! 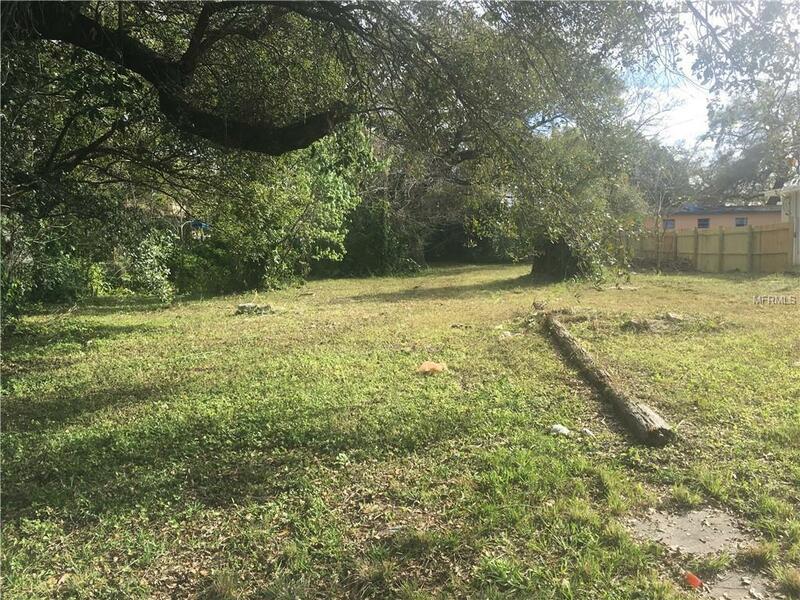 This cleared lot has 5817 square feet with dimensions of 53 x 110. 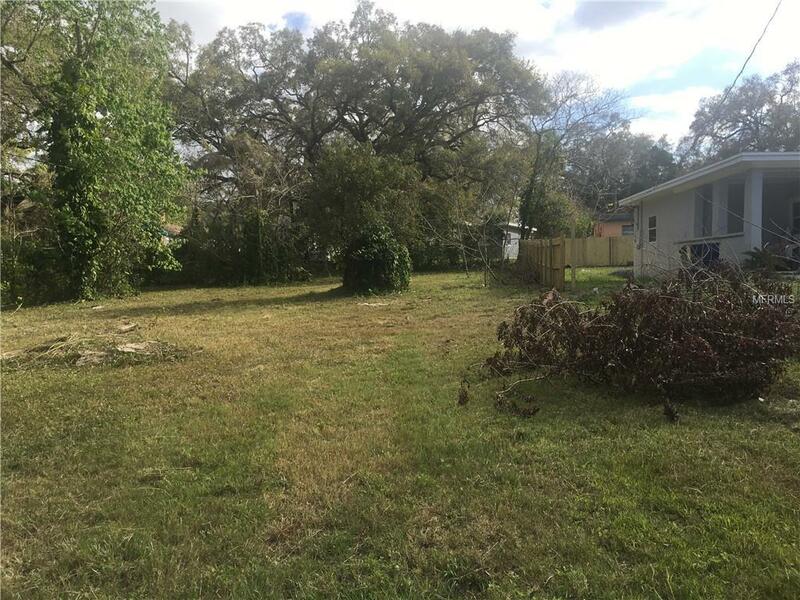 Located on a small dead-end street just off 40th property sits across from homes located on the banks of the Hillsborough River. According to City of Tampa Water, they do service the area for water and sewer but there is no record of service for 4009 Pocahontas. Convenient to East Tampa and Temple Terrace area. Seller is an investor and has never occupied the property. 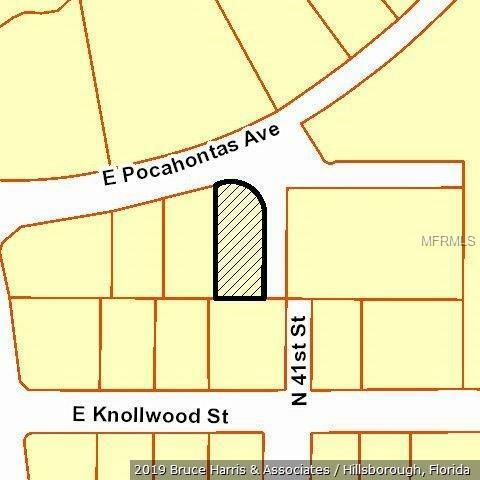 Map is courtesy of Hillsborough County Property Appraiser.